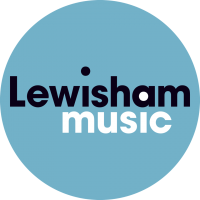 Lewisham Music is the lead music education hub organisation in Lewisham. It supports and delivers music learning activities for young people aged 5–18. Lewisham Music’s hub network links Lewisham’s schools and academies with a wide range of local and regional partner organisations. Lewisham Music is in partnership with Trinity Laban Conservatoire of Music and Dance.